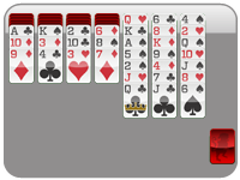 Big solitaire changes are coming for Solitaire Time! 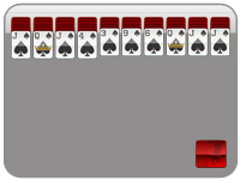 We will continue to have a link to the old Solitaire Time site if you just love this old style of game play, but we are planning on adding the newest and greatest additions to take Solitaire gaming to the next level! 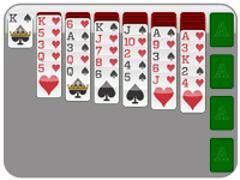 The first change coming to solitaire is bigger easier to read cards. 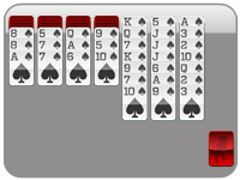 This will make you game faster and more enjoyable! Secondly we hope to remove all the bugs you have noticed in the previous version with faster gameplay and no hiccups that can be troublesome when playing solitaire. We will also offer auto complete (which can be turned on or off in the solitaire options), solitaire game sound effects, and all the solitaire fun you enjoy! 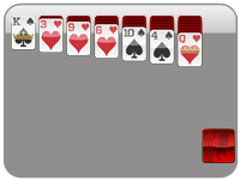 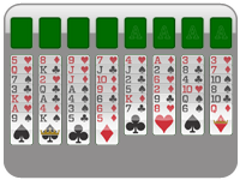 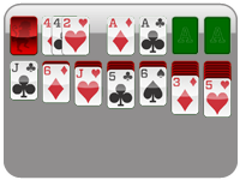 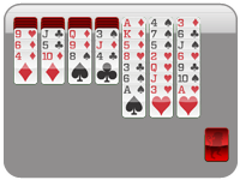 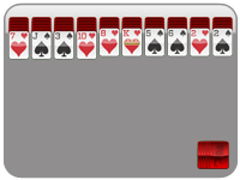 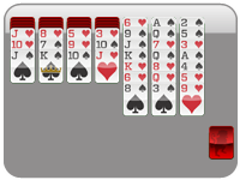 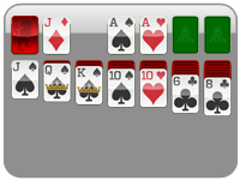 Solitaire Time will also offer 9 great new solitaire games! We'll tell you about all those next week!! Stay tuned, Solitaire Time friends!